A series of bizarre mass attacks across Manhattan signals a deadly new threat: supernatural terrorism. Investigational journalist Edmund Poe stumbles across the mysterious government taskforce established to stop them – run by the mysterious Madison Dark. 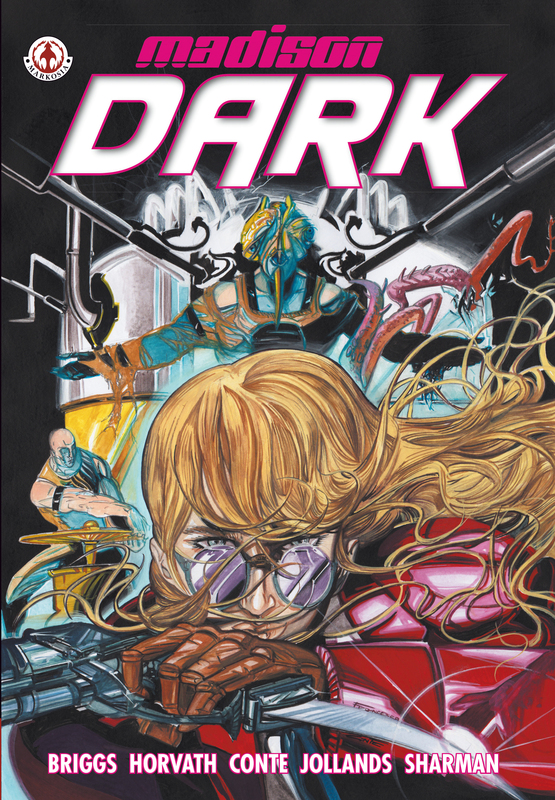 Madison Dark, skilled in arcane Black Chemistry, whose purpose is to eradicate the evil pushing in from the proto-universe… the home of the twisted Dark Gods who are seeding into our universe with every attack.